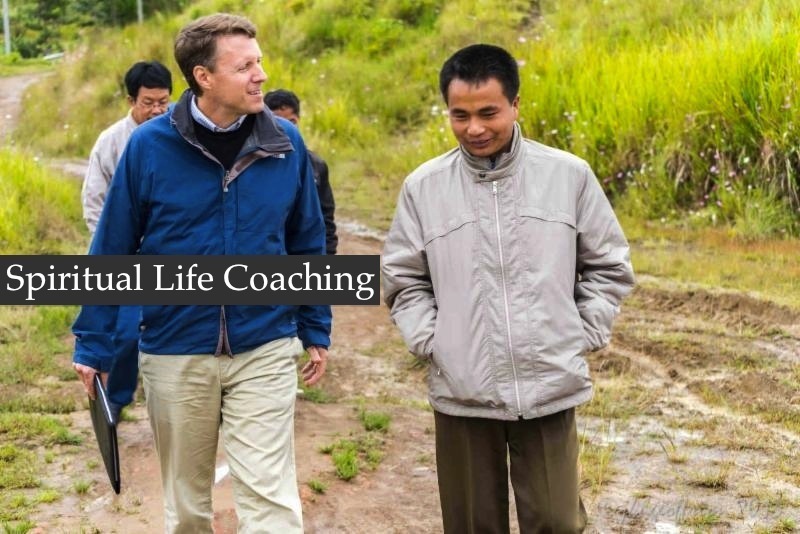 As a Spiritual Life Coach and Teaching Minister, I've devoted my life to teaching, inspiring, and encouraging motivated people of influence to grow spiritually and to serve Christ more effectively. As a coaching client, you will learn to listen better to the Holy Spirit and to experience genuine transformation in your personal life, work and service to others. As either a client or participant in one of my workshops or classes, you will learn sound principles and practices to help you grow closer to God, realize your God-given dreams, and better fulfill your purpose in life. More than anything else, I have seen the Holy Spirit speak and work in so many meaningful and needed ways over and over again—and that is what I believe you can experience in fresh ways, too. In spiritual life coaching, clients learn how to listen better to the Holy Spirit and to experience genuine transformation in their personal lives, work and service to others. Through an in-depth, multi-month relationship with your coach, clients learn sound principles and practices that truly “work” for making desired changes and pursuing treasured goals. 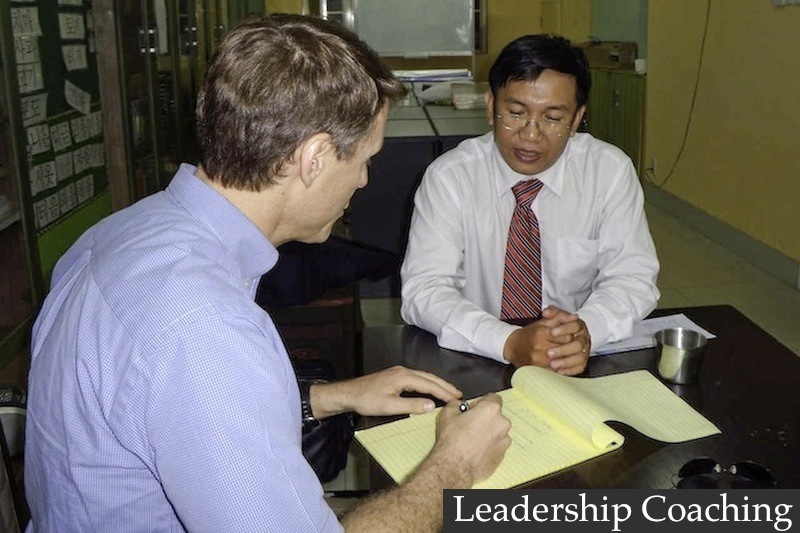 Leadership coaching more narrowly focuses on a client’s specific role as a person of influence in any number of important contexts. 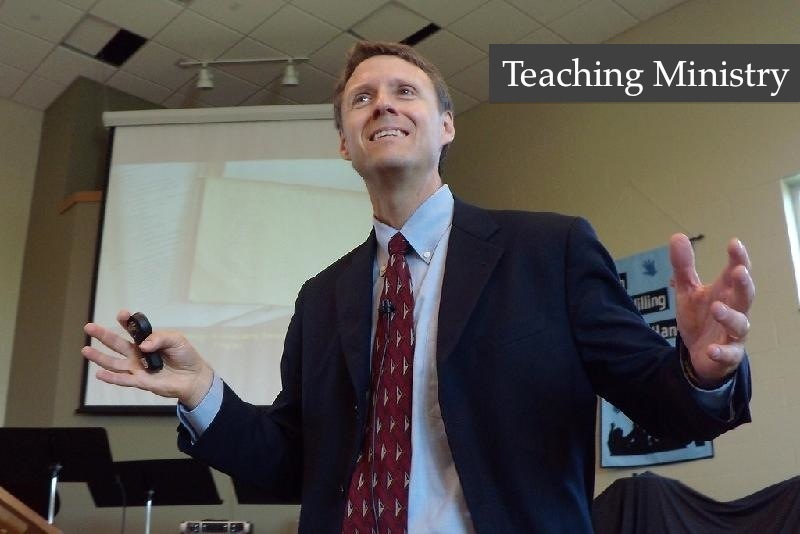 Tim’s Teaching Ministry aims to help participants experience God more powerfully in their daily life. Tim's courses offer guidance and practical tools to live out one’s faith amidst a host of significant relational, family, and social issues. His aim is to make more spiritual resources accessible to Christians who want to learn how to follow Christ and live out their faith in more meaningful and fruitful ways. 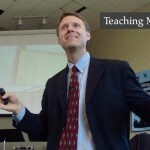 Tim has provided many resources — books, essays, audio recordings, video sessions, and links to additional sites — to supplement his in-person ministries. The materials are quite diverse, but each resource has the same general goal: to teach, inspire, and encourage you to realize your God-given dreams and fulfill your purpose in life. 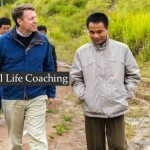 Spiritual Life and Leadership Coaching is for motivated individuals who want to realize their God-given dreams and fulfill their purpose in life. Their hearts and minds are open. They are willing to change. They want to hear the Spirit’s voice and respond to Christ’s call on their lives. 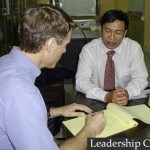 The methods utilized are especially beneficial to pastors, nonprofit leaders, and other Christian people of influence.